On this day in history, January 28, 1779, Fort Nashborough, now called Nashville, is founded during the American Revolution in response to Indian attacks on settlers in the area. 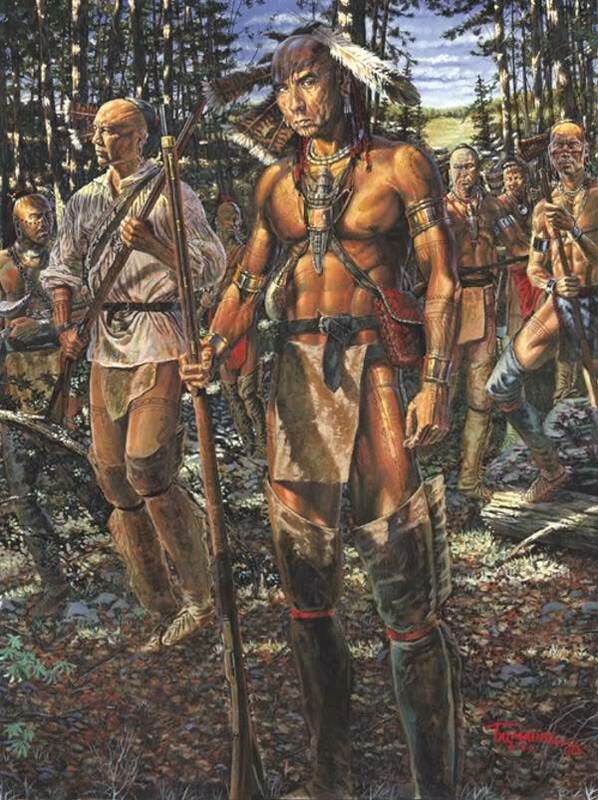 After the Revolution began, many Cherokee and other tribes in the southeast joined the British against the Americans. Their motivation was to stop the American settlers' encroachment on their land. What is now known as Tennessee was part of North Carolina at the outbreak of the Revolution. The mid-section of modern Tennessee had no permanent white settlements up to this point, although the region had been traveled thoroughly by traders and explorers. In 1775, Judge Richard Henderson of North Carolina purchased about two million acres of land from the Cherokee in what is now Kentucky and Tennessee, including the Nashville area. Dragging Canoe was firmly against the sale and mounted attacks on settlers coming into the area. Henderson's original plan was to create a 14th state known as Transylvania in the region, but the plan fell apart when Congress and the state of Virginia did not recognize the claim.